The upgrade will see the ClubSport R8, GTS, Senator Signature, Maloo R8 and WM Grange’s power output rise to 317kW. 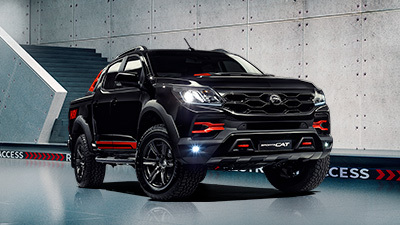 Managing Director Scott Grant said the new engine was a welcome upgrade to the range of vehicles from Australia s luxury and performance car maker. 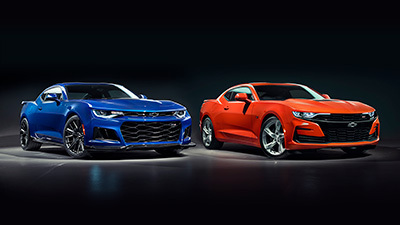 "We know our customers want the latest and greatest technology in their cars," Scott Grant said. 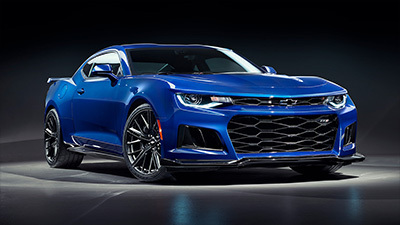 "The General Motors LS3 engine continues the HSV tradition of scouring the world for technological advancements to enhance the driving experience." 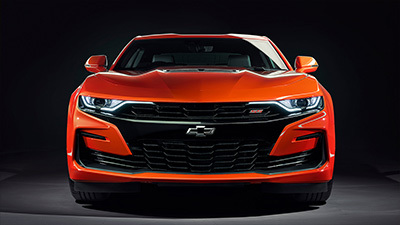 It is built by General Motors Powertrain in North America and is available in the current Chevrolet Corvette. It will also be the engine used in the new Pontiac GXP, to be built by Holden in Elizabeth from the end of 2008 and exported to the United States. The HSV LS3 engine has a capacity of 6.2 litres, producing 317kW of power at 6000rpm and 550NM of torque at 4600 rpm, as fitted to the HSV range. Despite the power output increase, the new engine will deliver a slight improvement in fuel economy for Maloo R8 and WM Grange, while the short wheel base models return figures of 14.5 litres per 100km, as opposed to 14.4ltr/100km for E-Series LS2, in automatic mode. 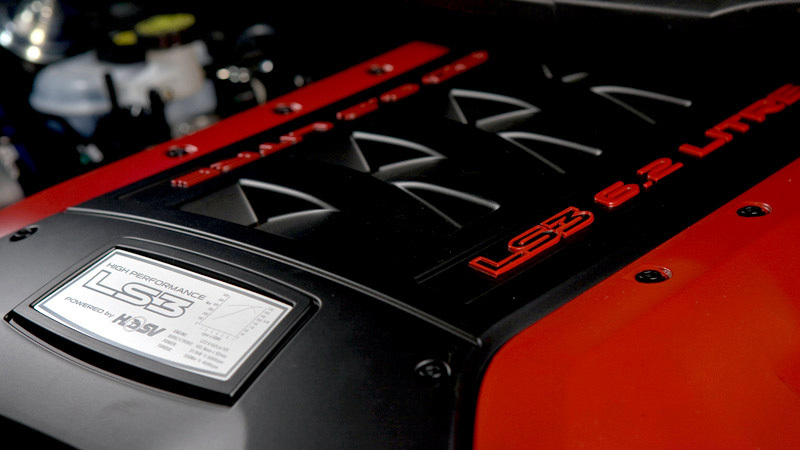 Production of the new LS3 range begins this month and is available in dealerships from April. Vauxhall s VXR8 and the CSV R8, sold in the United Kingdom and Middle East respectively, will also receive the LS3 engine in 2008. New Zealand launches the LS3 engine with a limited edition Murph pack themed ClubSport R8 and Maloo R8. 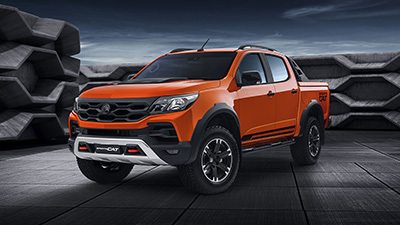 HSV have released a new colour palette to coincide with the engine upgrade and for the first time WM Grange and Senator Signature will be available in Red Hot . 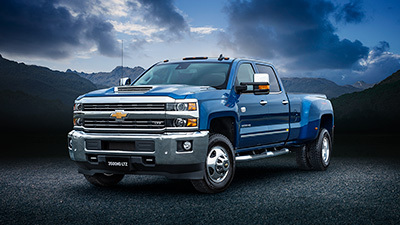 Automatic transmission coolers are standard across the upgraded range. HSV will also introduce a new 20 inch wheel option across its fleet, including Grange, Senator Signature and ClubSport R8. The wheel is a $2500 option for those customers and a no-cost option for GTS and Maloo R8 performance pack purchasers.